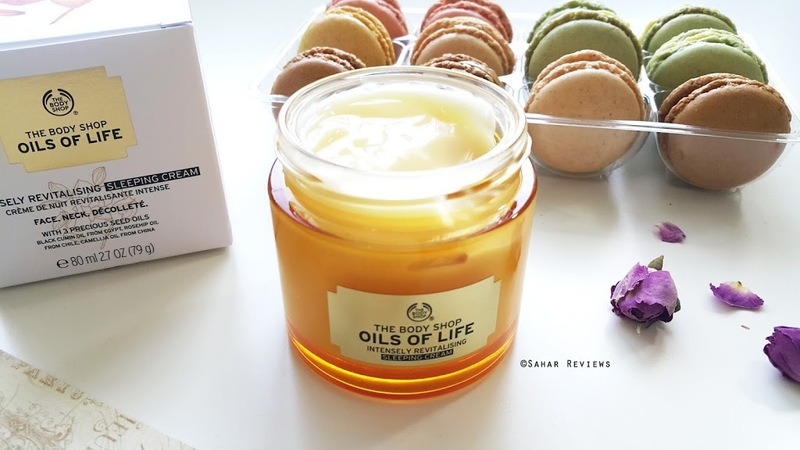 New in the Oils of Life Collection is the night cream or more commonly known as the ‘sleeping cream’. 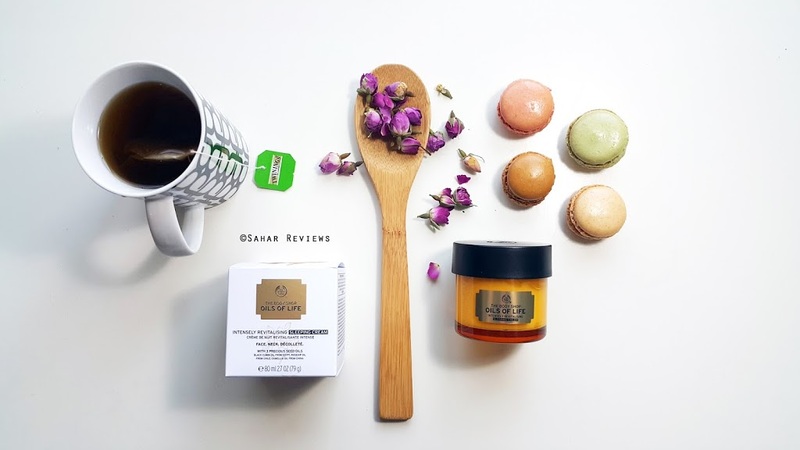 I have already written a review on the Drops of Youth Bouncy Sleeping Mask here, where I have discussed the use of overnight masks in the skincare routine. I believe this can be a good alternate to the sleeping mask. Before proceeding to the review, here’s a bit of my usual science-talk (yup, I end up discussing a bit before every review.. it gives us a great chance to learn! ;D ). Why does everyone talk about night time skincare routine? 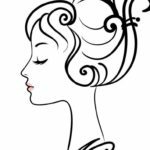 Why should I use a night cream? How important is it? To answer that question, we would briefly need to understand that our skin functions as an important barrier from external stressors such as environmental toxins and sun-induced DNA damage. A full eight hours of sleep gives ample time for the body to heal, renew and eliminate toxins from the skin. Research suggests that our skin regenerates fastest during sleep. So by selecting and investing on a suitable night skincare routine for ourselves, we are optimising the skin healing and re-generation. 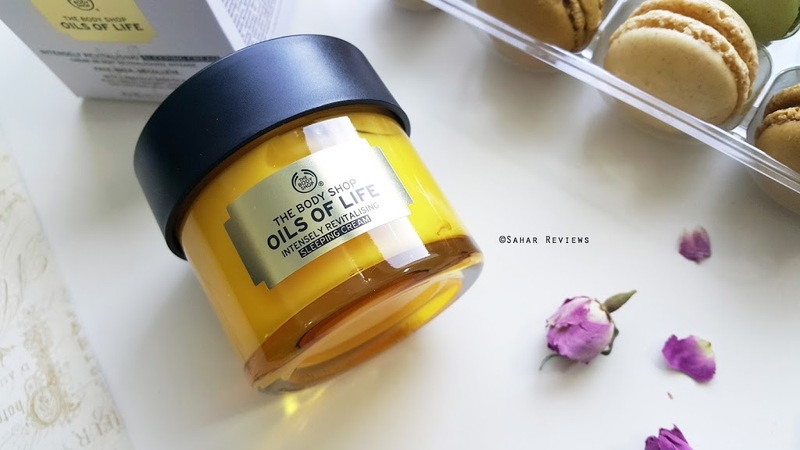 The Body Shop Sleeping Cream contains the same, pure cold pressed seed oils as in the rest of the Oils of Life range — black cumin, rosehip and camelia. It also includes seven other essential oils including camomile, lavender, geranium, orange peel, marjoram, lavandin and rosemary. The first thing I noticed about the cream was the texture! While it looks and feels like shea butter, it melts into the skin and doesn’t leave a greasy residue (due to the dimethicone). It is extremely lightweight and is only meant to be used at night. I cleanse, tone, moisturize using my serums and seal it off with this cream. This has pretty much been my PM routine for the last 2 weeks. 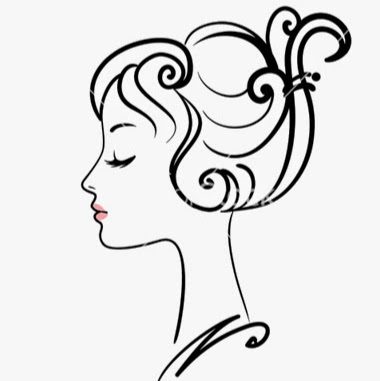 Remember as always, apply using gentle, upward and outward strokes in the neck and decollete. Why upwards? Because it aids in lifting and plumping the skin. 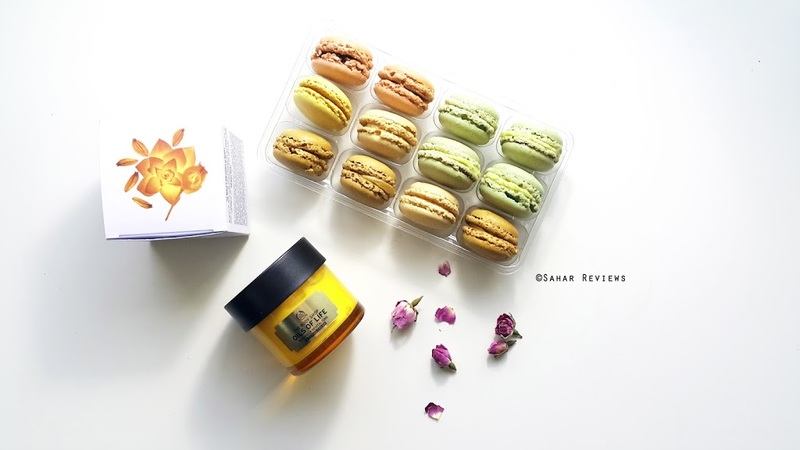 The sleeping cream is AED 158 for 2.7oz. 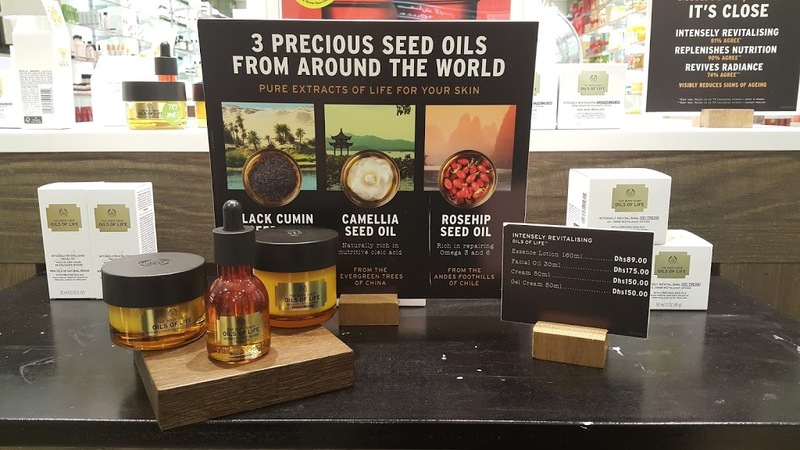 Available at all The Body Shop stores across UAE. Thank you so much for the kind words dear! I was just trying to simplify the concept for my readers. It all depends on your skin type. If silicone-based products tend to make your skin break out (from prior experience), then it's safe to steer away from anything that contains it.